has been making fine wines. A Sonoma Tradition Since 1904. 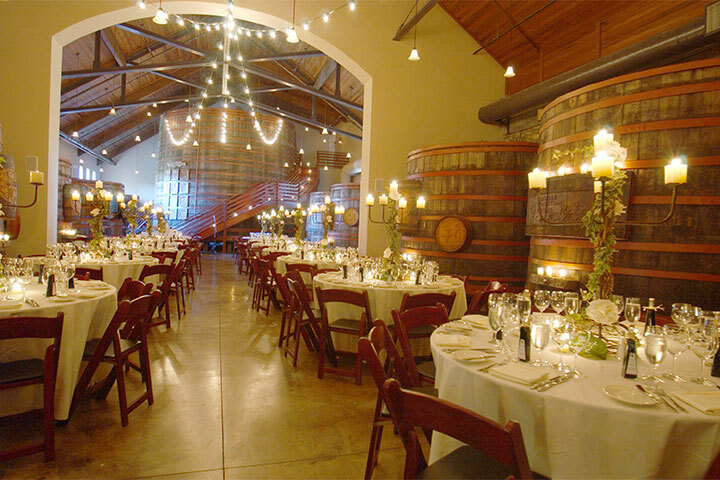 Located in the heart of Sonoma wine country, Sebastiani offers a historic winery with a hospitality center, barrel room with antique redwood tanks, grand event space and tours and tastings. Sebastiani Vineyards & Winery is a proud member of the Foley Food & Wine Society. As an FFWS member, you’ll be enrolled in our Society Points program. Receive points for every dollar you spend with The Society. Enjoy the latest releases delivered to your door. 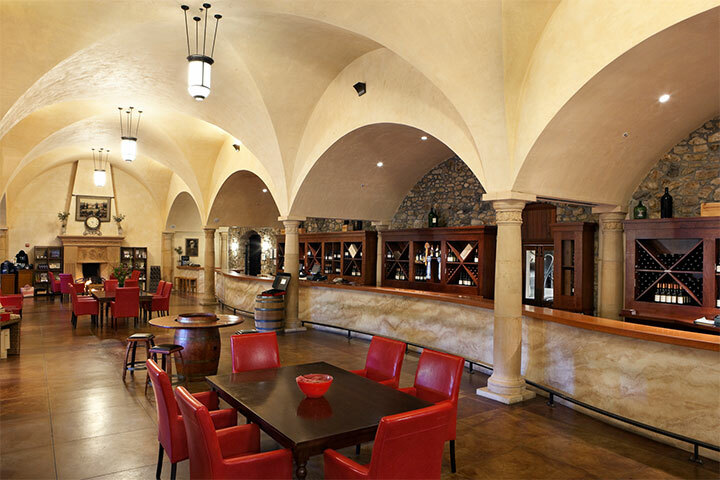 Club members receive discounts on wine and merchandise and complimentary tastings for up to 4 people. Plus, you will receive complimentary tastings and a minimum 10% discount on wine and merchandise purchases at any of our Sister properties. 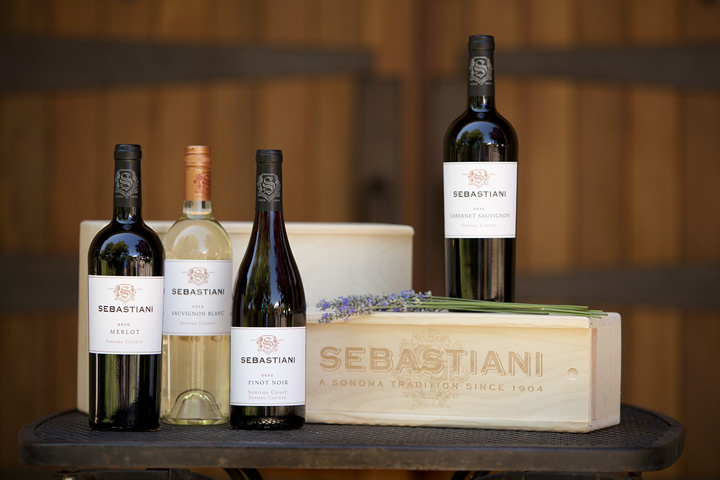 Whether it’s a wedding, birthday, or other event that requires a beautiful setting and wonderful wine, Sebastiani Vinyards & Winery is the perfect choice. Located in historic Sonoma, California, Sebastiani offers Tuscan architeture, private meeting rooms, outdoor grounds and more.